It’s been said you only get one chance to make a good first impression. 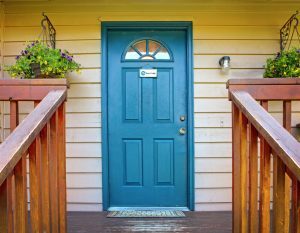 With more than 5 million visitors each year, our websites serve as the “front doors” and first impression of Pierce County for many residents. 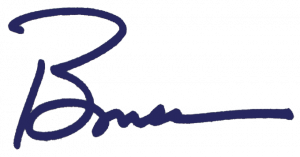 The sites are critically important to our ability to serve our citizens, provide transparency and make it easy for people to take care of their business quickly and conveniently. The number of people using their mobile devices to access the internet has been exploding in recent years. At the same time, our main website was not providing an optimal experience for mobile users. In 2016, 37% of Pierce County site users arrived via their phone or tablet. But the old website only displayed a “computer-style” layout and didn’t adapt to various screen sizes. That’s where our Communications and IT teams come in. Last year they began the process to design and update our suite of websites and managed the months-long process to provide users with a much better experience – including a cleaner look, simpler navigation, enhanced functionality and mobile responsiveness. The new sites have launched in the last few days and already we’re seeing an uptick in users coming to the site from mobile devices. 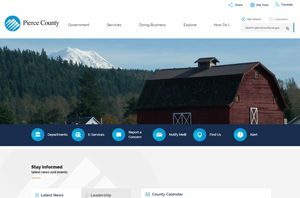 In all, the project team completely redid five sites: the main County website, the MyPierceCounty intranet for employees, the Crystal Judson Family Justice Center site, Pierce County TV (PCTV)’s site and the Flood Control Zone District site. 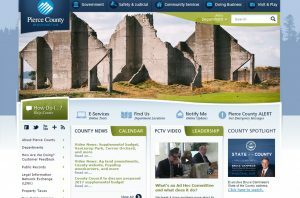 The site updates were a huge project management effort that involved coordinating the 200 people across the County who regularly provide content on more than 3,500 web pages. Although several people worked on the site upgrade project, I want to single out Kyle Schmidtke for taking the lead and heading up the work with the vendor to design the site’s look and functionality. He worked nights and weekends for an extended period of time, on top of his “regular” communication job duties. One of the cool side benefits of upgrading our websites is that we also created enhancements for the other jurisdictions that use the same vendor. Our website is now considered the gold standard and a model for others. Through the project we were able to make several improvements to the vendor’s system by identifying and fixing mobile responsive issues, creating customizable templates for departments, showcasing ultra-wide video and a more accessible navigation. Those fixes are now available for the City of Eugene, Snohomish County, Plano, Texas, and 2,500 other jurisdictions across the U.S.
You can check out the “before” and “after” shots of our homepage below. On behalf of our nearly 1 million County residents and more than 3,000 employees, I offer my thanks to Kyle and crew for their dedication and commitment to ensuring our “front porches” are attractive and welcoming for our visitors! PS: You can see how the public website has changed over the years here.